Hackney’s homecare and supported living services have been rated ‘Inadequate’ and placed in special measures after an inspection by the Care Quality Commission (CQC). The Town Hall’s Housing with Care service, which provides support to help people, including those with dementia and learning disabilities, to live independently, received red-coded ‘Inadequate’ stamps for its safety, effectiveness, and leadership. The service’s levels of caring and responsiveness received yellow ‘Requires Improvement’ stamps, resulting in an overall ‘Inadequate’ rating across the five different measures. Paul Fleming, chair of Healthwatch Hackney, said: “This report is very worrying. The service provides care for Hackney’s most vulnerable residents. “Anyone with experience of care in any of the 14 units can contact Healthwatch Hackney. information about people’s end of life wishes not being captured and the providers not following their end of life policy. medicines not being managed in a safe way, with records not showing people had been supported to take medicines in a safe way. “piecemeal” systems in place to monitor and respond to incidents and allegations of abuse. people feeling uninvolved in developing their care plans, with the plans not developed in line with best practice and guidance for meeting specific need. insufficient information about people’s healthcare needs, dietary requirements, cultural background and sexual and gender identity. The inspection found that whilst staff spoke about and treated people they cared for with “kindness and compassion”, that some users of the service found that staff were too rushed to spend time with them. Some schemes were found to have particularly high use of agency staff, with half of some schemes’ shifts being covered by agency workers. Records also did not demonstrate whether staff had received the proper training to carry out their roles. The service has seen a swift decline in quality from its last inspection in February 2016, when it received a rating of ‘Good’. Housing with Care’s ‘Inadequate’ rating means it will now be placed into special measures. The Care Quality Commission inspection states: “If not enough improvement is made [within six months] so that there is still a rating of inadequate for any key question or overall, we will take action in line with our enforcement procedures to begin the process of preventing the provider from operating this service. “This will lead to cancelling their registration or to varying the terms of their registration within six months if they do not improve. This service will continue to be kept under review and, if needed, could be escalated to urgent enforcement action. The findings drew condemnation from local political figures. 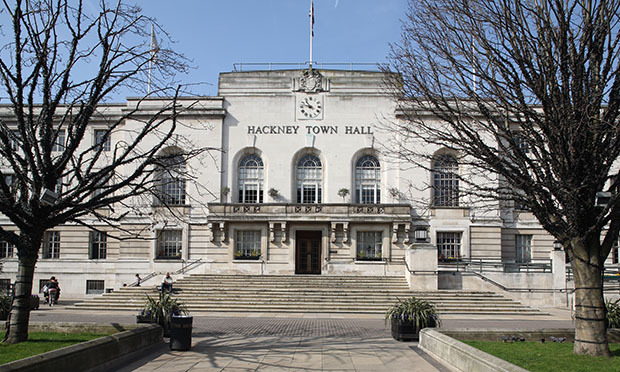 Samir Jeraj, co-ordinator for the Hackney Green Party, said: “People place their trust and faith in Hackney Council when they move into housing with care, or have a family member living there. “The findings of the inspection show how the council have failed that trust. “The decline of care from ‘good’ in 2016 to ‘inadequate’ just two years later in 2018 should set alarm bells ringing on a wider level. “What other services are in this state that we do not know about? A Hackney Council spokesperson said: “We take this extremely seriously, the safety of the service users that we support is extremely important to us and making immediate improvements to the service is our highest priority. “Extra resources have been put in place to fully address the issues as quickly as possible and our Quality Assurance team is monitoring all service improvements regularly to ensure they are sustained long-term.